My brain is in FULL Hood to Coast mode.. I have packed and re-packed.. Do you all like posts about piles and what I will be wearing?? If so you are in for a DOOZEY.. We have some AMAZING sponsors with freebies and goodies, our van decor is going to ROCK, it is going to be EPIC.. I posted the Bios of the FULL Nuun team HERE. But I wanted to break it down and tell you a little more about my Van.. The lovely lady below designed our SUPER logo!!! She has some major talent. 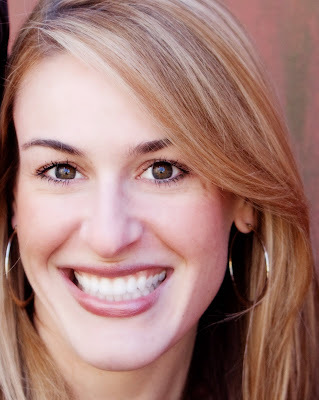 Melody HERE and I have been virtual friends for ages, I am very excited to meet her in person. She is super speedy and has an infectious smile. GO check out her Blog post HERE to enter a Nuun Giveaway!! Kelly HERE is also on the Team Sparkle, I love her fashion posts, if you need ideas for an upcoming Disney race you must click HERE. 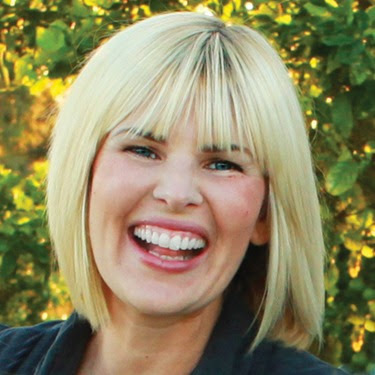 Meghan HERE is spunky and fun, her smile and spirit are infectious. 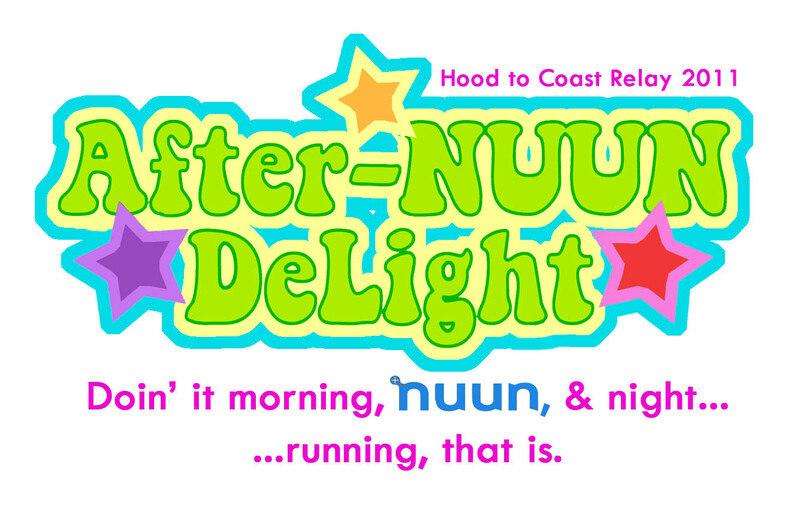 She will be taking the AfterNUUN Delight team across the Finish Line!! Lucky lady. Some people like to (stalk) keep up-to-date on what is going on, if you want to keep tabs on me and all my lovely Bloggers pals we have a few Social Media ways to do so. #1- "Like" the Nuun Facebook Page HERE, our Sponsors deserve top billing. 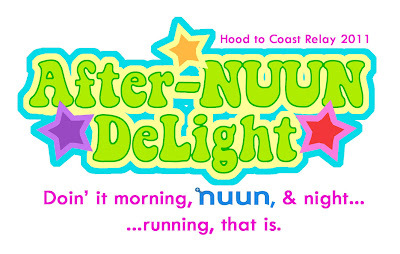 If you love nuun or have been meaning to try it use the code: afternuundelight to receive 25% off your online order. Spend $50 and get free shipping, too. omg this is super exciting! ENVY! I want to come next year! South Texas represent! So excited for you all!! Have an amazing time! I'm super jealous!! Your van rocks - I'm jealous :) :) P.S. We are going to get that top 10 finish they predicted - I can just feel it. I will be following along on the adventures!! You ladies are going to have a blast! Can't wait to follow along! I hope you all have a great time and the running Gods smile on you from start to finish! I'm so happy to have found your blog. I'm just getting back into running now, but I also played basketball in college AND my number was 33. Keep up the pace!